Might We Have A Triple Crown Winner? 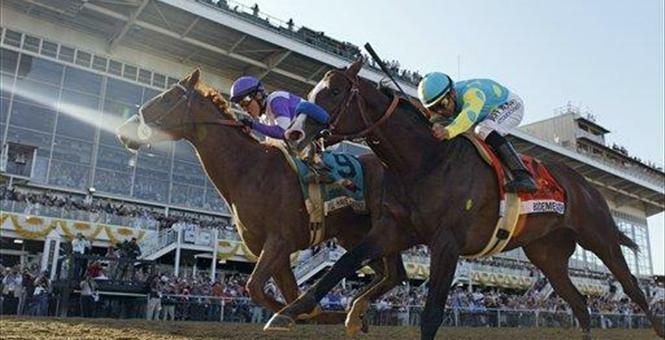 Hopefully my dears, you had the chance to watch the Preakness on Saturday. 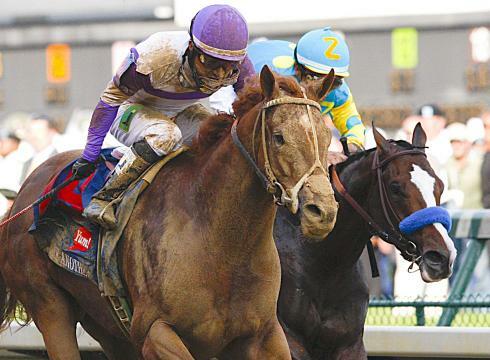 I’ll Have Another vying for the win at the Preakness! It was nail biting all the way down to end, when I’ll Have Another won literally by a nose or a neck, depending on your vantage point! 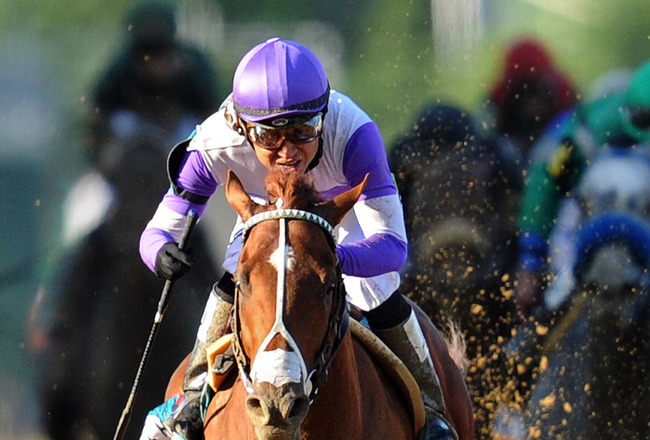 How exciting to watch him barrel down the last quarter stretch neck and neck with Bodemeister, only to summon that very last bit of “umph” to guarantee himself the winner of the Preakness! I’ll Have Another and Bodemeister battling it out. Another viewpoint. You can see how close they were! It was cute to watch him saunter around the track afterwards like it was no big deal. Just another day of racing! Such a humble pair those to are! And now it is on to the Belmont. If I’ll Have Another wins the Triple Crown, he will be the first horse since Affirmed in 1978 to hold that honor, proving how rare and spectacular an athlete all the Triple Crown horse winners really are. 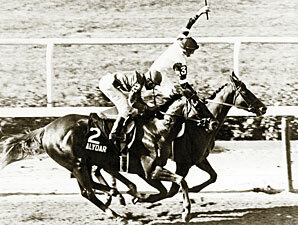 Affirmed winning the Belmont, and therefore, the Triple Crown in 1978. Next Coming Soon: The Great Gatsby!